– Added an option for selecting action on headset disconnected under Settings > Audio. – Fixed broken HW+ decoder on some Android 5.1 devices. – Support online subtitle downloading/uploading. 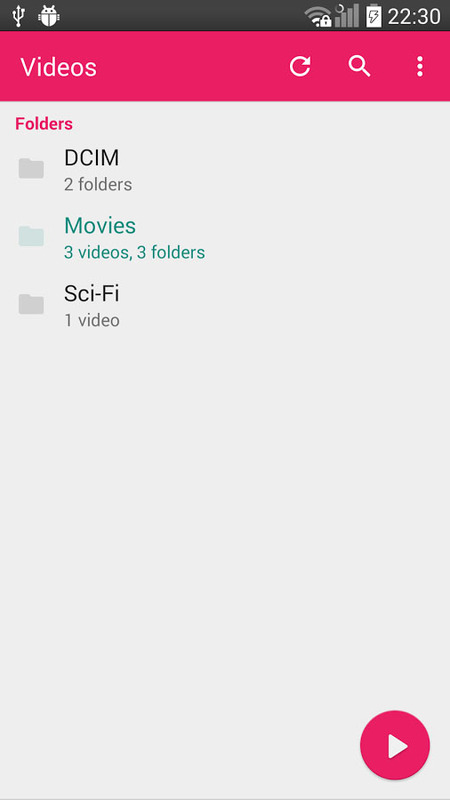 – Can delete/rename files on external storage on Android 5.0 Lollipop and later. 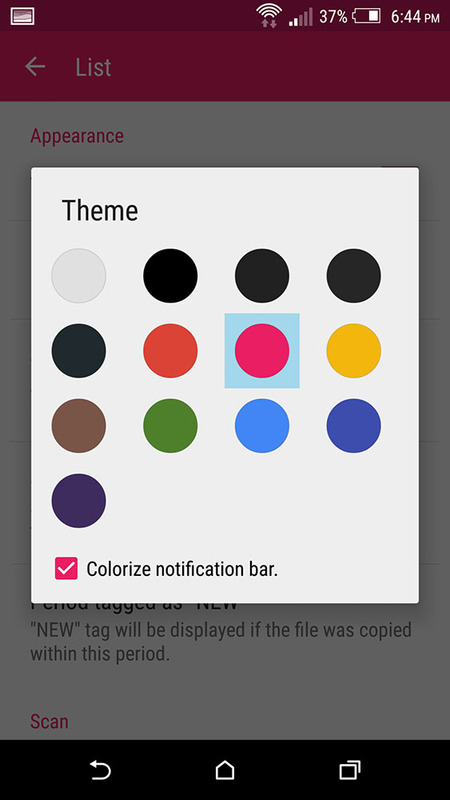 – Added an option for disabling ‘playback interface auto hiding’. – Added an option for perform ff/rew on next/prev media buttons on Settings > Player > Next/Prev > FF/Rew. If you don’t want to wait for the update to hit your device via Play Store, you can download the app APK below.